Mostly Positive (364) - 73% of the 364 user reviews in the last 30 days are positive. Very Positive (31,948) - 82% of the 31,948 user reviews for this game are positive. 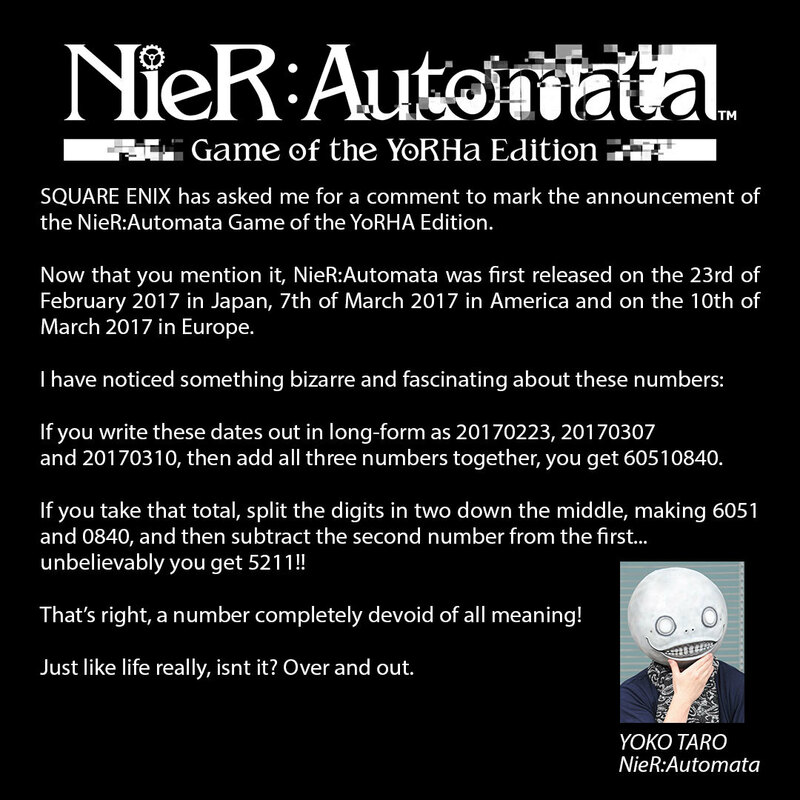 Developer: Square Enix, PlatinumGames Inc.
[Alert]: Bring glory to mankind in NieR:Automata Game of the YoRHa Edition on the 26th February 2019. 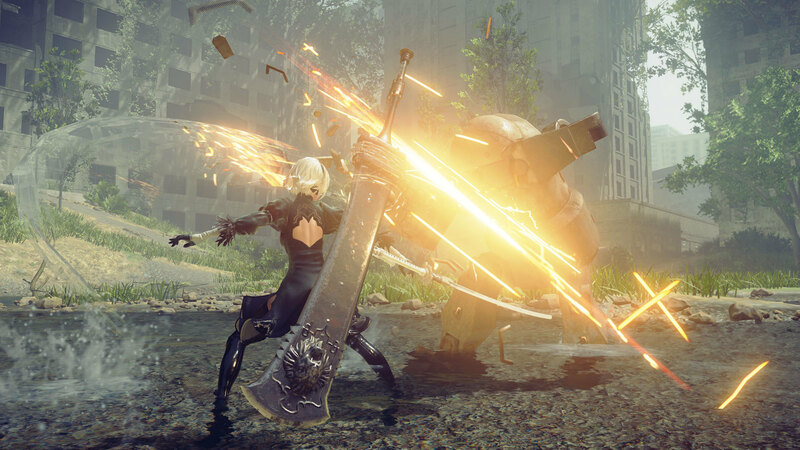 NieR:Automata has surpassed 3.5 million shipments and digital sales since its initial release since its release back in 2017 and has received high praise for its compelling storyline, slick combat and memorable soundtrack. 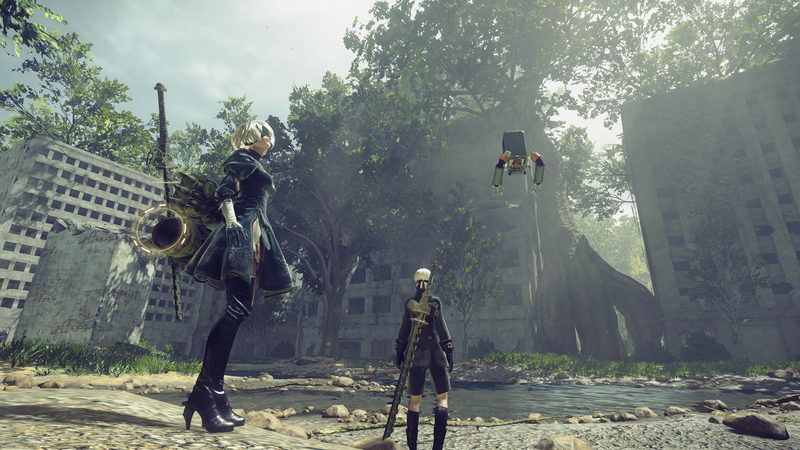 Play as androids 2B, 9S and A2 created by mankind to reclaim Earth back from invaders of another world known as machine lifeforms. 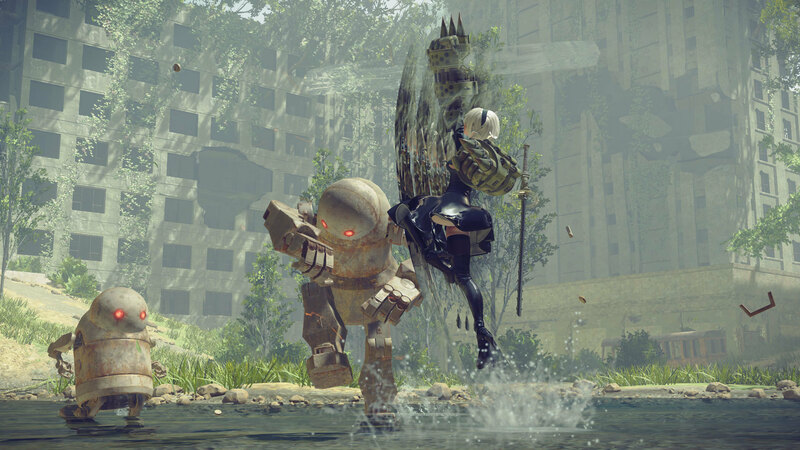 [Analysis]: The NieR:Automata Game of the YoRHa Edition features the full game as well as the 3C3C1D119440927 Expansion DLC, 4 pod designs (Grimoire Weiss Pod, Retro Grey Pod Skin, Retro Red Pod Skin, Cardboard Pod Skin), Machine Mask Accessory and 2 wallpapers. 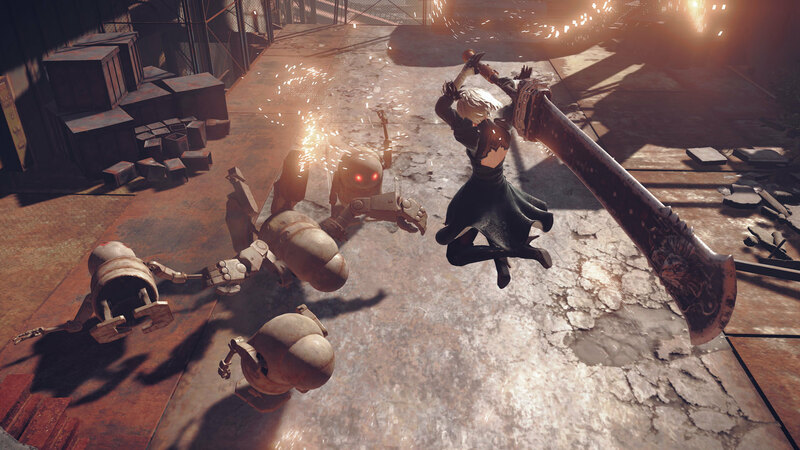 The NieR: Automata 3C3C1D119440927 DLC is out now and includes three new colosseums to challenge, plus additional sub-quests. Upon completion of these quests, players can earn various rewards including new costumes from NieR: Replicant, new equipment and cosmetic accessories such as masks, hairspray that change the color of your character, records that add special music tracks to the players’ jukebox and much more! Additional Notes: Mouse, keyboard and game pad (XInput only). Screen resolution: 1280x720. This product only supports MS-IME keyboard input. There is a possibility that other IME will not function correctly with it. Additional Notes: Mouse, keyboard and game pad (XInput only). Screen resolution: 1920x1080. Depending on the monitor and PC graphics card environment and setup used, this title can expand its display resolution to 4K. However, please be aware that 4K resolutions are not officially supported. This product only supports MS-IME keyboard input. There is a possibility that other IME will not function correctly with it. 454 Curators have reviewed this product. Click here to see them.